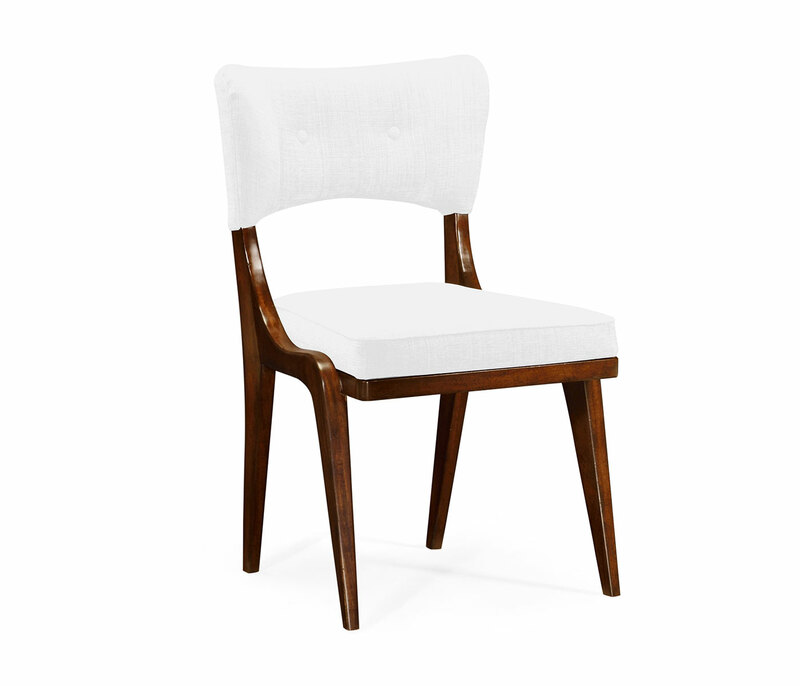 Our Marlene Chair, named after the extraordinary French vendeuse who provided me with this classic design. The ultimate in urban cool seating works perfectly around the dining table or even as occasional chairs around a small apartment. Practical, comfortable, with a resolved design sets Marlene apart from other contemporary furniture.